Finally i have the Pioneer 93mm Limited 2018 «berry red» Alox. 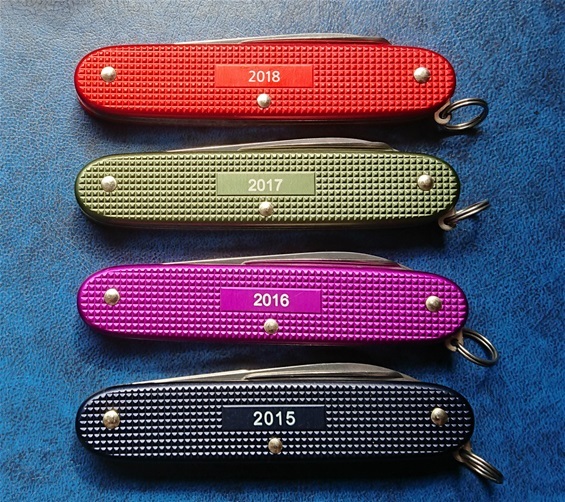 This is the number four in the history of the special Limited models made for each year with different color. It is a high end product without any doubt. I like the 93mm category the best of all the Alox products. It got that sturdy hefty design and quality. 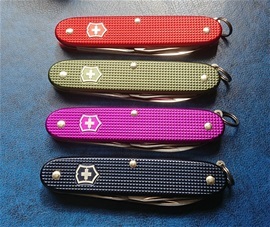 Also a Cadet and Classic model is released with the berry red color. 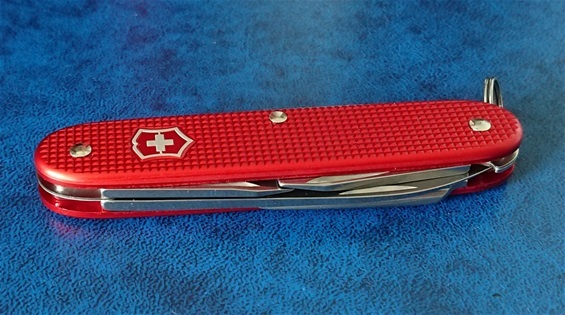 I hope you could take the time to visit me on facebook as well on the Pura Victorinox page!